The former WPP CEO said on Tuesday at Techonomy NYC 18 that he's not planning to retire. Former WPP CEO Martin Sorrell said on Tuesday that the end of his tenure running the world’s largest marketing services holding company won’t be the end of his career. 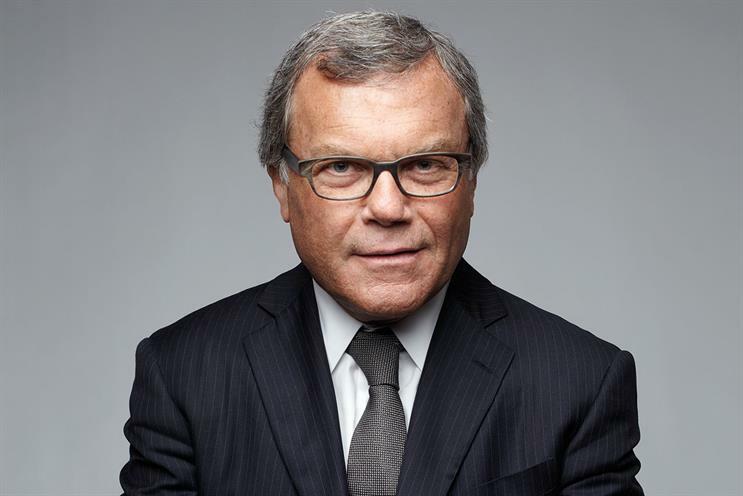 Speaking at the Techonomy NYC 18 conference in New York City, Sorrell said he has no plans to retire. "I’m not going to go into voluntary or involuntary retirement," Sorrell said, when asked about his plans by David Kirkpatrick, founder and CEO of the media company behind the conference. "The first thing I’m going to do is tell my son I’ll call him back," said Sorrell, referring to the cell phone that had been buzzing throughout his talk. "Then I’m going to start again." Kirkpatrick pressed for details, but Sorrell wouldn’t offer any. "No, I won’t tell anymore," he said. Sorrell hinted about his plans after answering questions about technology companies, the media, the economy, and President Donald Trump. The topic of his departure from WPP didn’t come until the end of his remarks, when he answered a question from the audience about the future of traditional advertising. "After being extracted, I can see much more clearly where there are the growth pieces [in traditional advertising] and where there are the challenges," he said. "I don’t want to say the traditional ad business isn’t capable of reinvention. It is capable of reinvention. And it will be. All the people running holding companies understand this. They’re not silly." Sorrell was "extracted" from WPP on April 14 in the wake of an investigation by WPP’s board into accusations he misused company assets. Neither the company nor Sorrell have released details about the investigation or the complaints. Amid widespread speculation about the future of WPP and its agencies, the holding company named Wunderman CEO Mark Read and WPP Europe COO Andrew Scott to lead the company on an interim basis as joint COOs. It also appointed chairman Roberto Quarta as executive chairman. This story first appeared on PRWeek.